Famous for its deeply relaxing aroma, Red Maeng Da is one of the most popular Kratom strains in existence. To honor the legacy of this timeless classic, we source our fresh Maeng Da directly from the forests of Thailand. 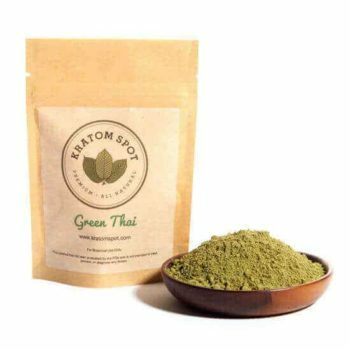 When you shop at Kratom Spot, your purchases are always protected by our full money-back guarantee, so shop in confidence! Should you have any questions or concerns regarding your order or any of our products, our attentive customer support team is always available to assist you. 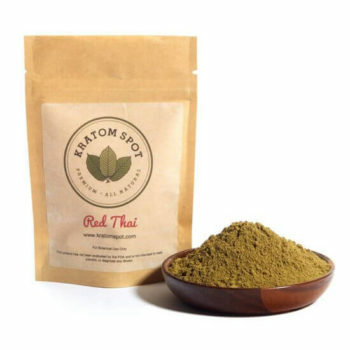 Stock up on Red Maeng Da Kratom today and get free priority shipping with purchases of $100 or more!